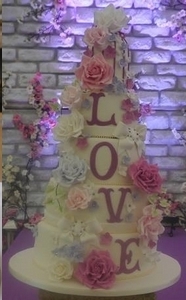 Celebrate your love with a cake as unique as you are. 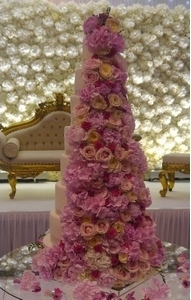 At Elite Cake Designs we are passionate about the wedding cakes we create. 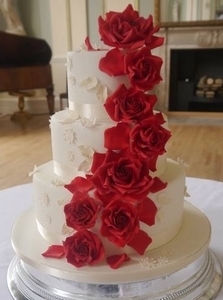 Our cakes are individually designed by us to be the centrepiece of your special day. Imagine your cake beautifully captured in treasured images reflecting your first moments as a married couple as you cut your cake together. 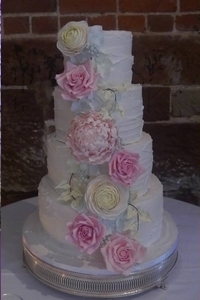 We are based in Solihull and provide a professional wedding cake service to couples in Solihull, Birmingham, Coventry, the West Midlands and beyond. 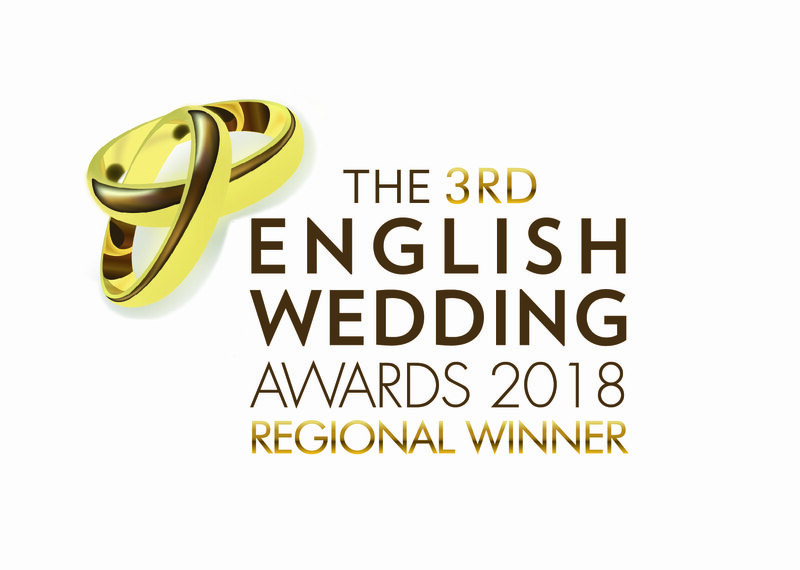 We are recommended suppliers to prestigious venues such as the Belfry, Hogarths, Shustoke Barn, Moxhull Hall, Nuthurst Grange and Wroxall Abbey. Our cakes are not just beautiful to look at, but delicious to taste, with flavours such as strawberry and champagne, chocolate orange and Cointreau and Jack Daniels and fudge. We do not charge for tasting or design, so please contact us to arrange an appointment for your free consultation to discuss and design your dream cake, and taste our wonderful range of flavours. Please call us on: 0844-567-2253 or email to sales@elitecakedesigns.co.uk.